The ES-3A Shadow provides indications and warnings for the Battle Group commander, and is normally assigned to AQ, the Command and Control Warfare commander, for tasking and mission assignment. Lockheed's ES-3A is a high winged, jet powered, twin engine, carrier-based electronic reconnaissance mission aircraft equipped with folding wings, a launch bar, and a tailhook. The heart of the Shadow is an avionics suite based on the Aries II system of the land-based EP-3E Orion. The Shadow's fuselage is packed with sensor stations and processing equipment, and the exterior sports over 60 antennae. The ES-3A Shadow crew is comprised of a pilot, an NFO, and two systems operators. Advanced sensor, navigation and communications systems allow the Shadow's four-person crew to collect extensive data and distribute high-quality information through a variety of channels to the carrier battle group. This gives the battle group commander a clear picture of potential airborne, surface and sub-surface threats. Missions flown by the detachment include over-the-horizon targeting, strike support, war at sea and reconnaissance. 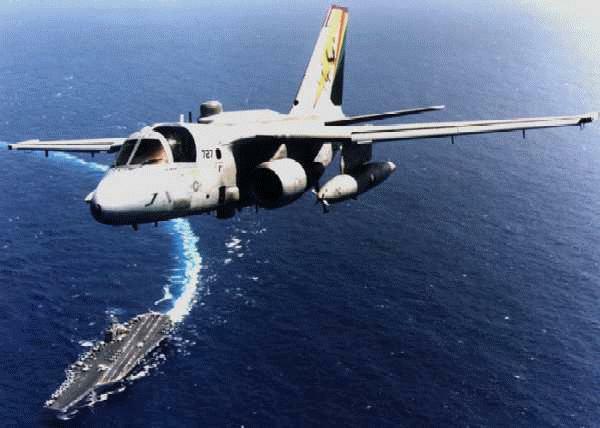 On January 21st 1972, the first flight of the Navy�s S-3A "Viking" ushered in a new era in Under Sea Warfare. Built by Lockheed, this carrier based, twin-turbofan jet dramatically improved the Anti-Submarine warfare and Surface Surveillance capability of the Navy. 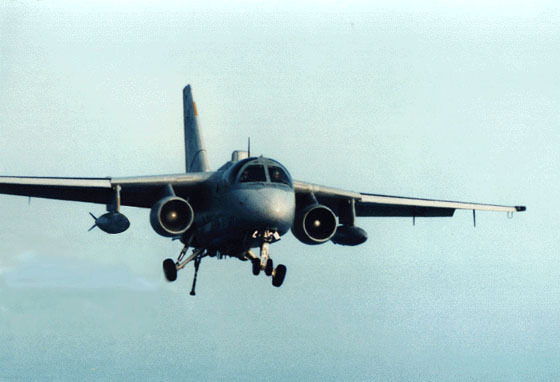 The S-3A Viking replaced the S-2 Tracker and entered fleet service in 1974. All S-3B aircraft are capable of carrying an inflight refueling "buddy" store. This allows the transfer of fuel from the Viking to other Naval strike aircraft, thus extending their combat radius. The last production S-3A was delivered in August 1978. 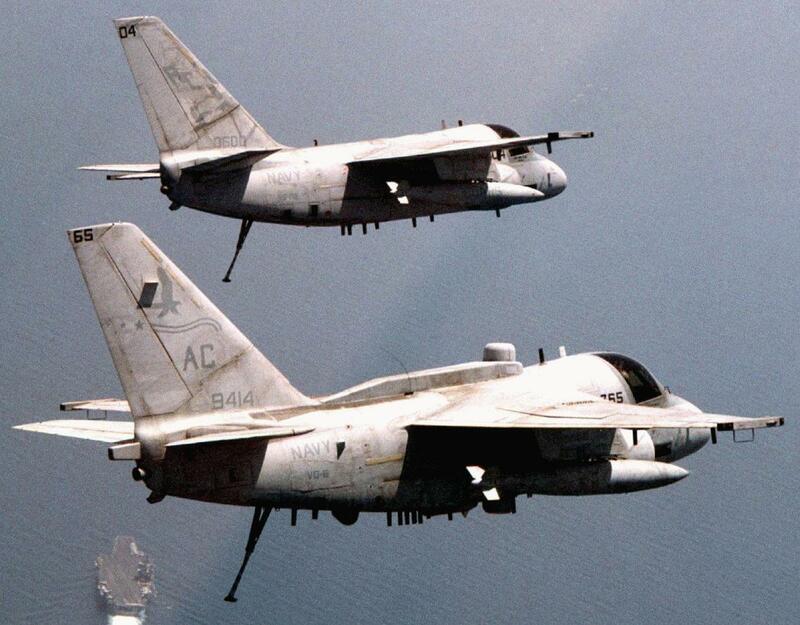 The ES-3A is a signal intelligence modification of the S-3 Viking anti-submarine aircraft. 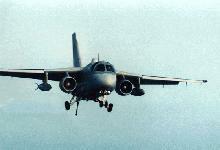 It replaces the EA-3B Skywarrior (commonly referred to as the Whale), a veteran of over 40 years fleet service. 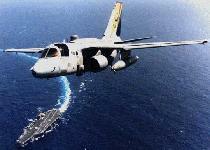 Flying out of NS Rota, Spain, the last EA-3B's in service were retired from the U.S. Navy Oct. 1, 1991. 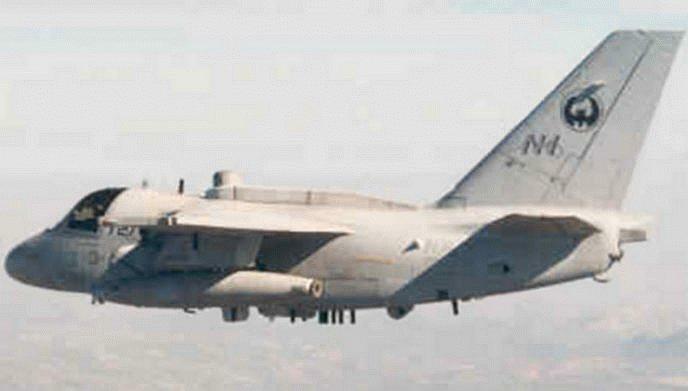 Lockheed Martin has converted 16 S-3A Viking antisubmarine-warfare aircraft into a replacements for the EA-3B. One squadron on each coast has been established and utilizes the designation VQ. This aircraft will serve as the over the horizon "ears" for the modern carrier battlegroup. The ES-3A is configured as an airborne refueling platform and can be utilized in the airborne tanking role. Maximum Launch Weight ........................ 52,539 lbs. Maximum Field Landing Weight ................. 45,900 lbs. Maximum Carrier Landing Weight ............... 37,700 lbs. Internal Fuel (1,933 gals.) .................. 13,142 lbs. External Fuel (530 gals.) ..................... 3,604 lbs. Maximum Altitude .............................. 34,000 ft. Maximum endurance ................................  7 hrs. Navy Jets On Chopping Block Florida Times Union 27 January 1999--In a controversial, budget-driven decision, the Navy is doing away with its fleet of ES-3 Shadow electronic reconnaissance planes and slashing the anti-submarine capabilities of its S-3 Viking jets.